"Gary’s Landscaping has provided Armstrong Gardens with high quality landscaping work for approximately 10 years. The lawn always looks beautiful and green. He has also provided and planted top quality shrubs and flowers around the complex. We always receive many compliments for his great work. Gary is a fair, dependable and honest contractor. I would highly recommend him for any type of landscaping work." "Gary Malandro has provided top landscaping services for St. Joseph Hill Academy. I was the Superintendent of buildings and grounds for 13 years during this time. Gary has done numerous landscaping projects for our school and convent areas and always provided top quality plants, flowers, scrubs and lawn care, as well as major seeding projects. This included hydro seeding for our new school addition. All of his plants were all guaranteed to bloom and grow with his care and if they had to be replaced for any reason he would always replace them at no charge. He has also provided and planted many new flowering trees on the grounds for our senior class tree planting ceremonies over the years. We could always depend on him to come on time and to do a fantastic job for all the sisters, students, parents and faculty. We have always had great compliments for his work and for his staff and their courteous service. I would highly recommend him and his company for all my landscaping projects, big and small. 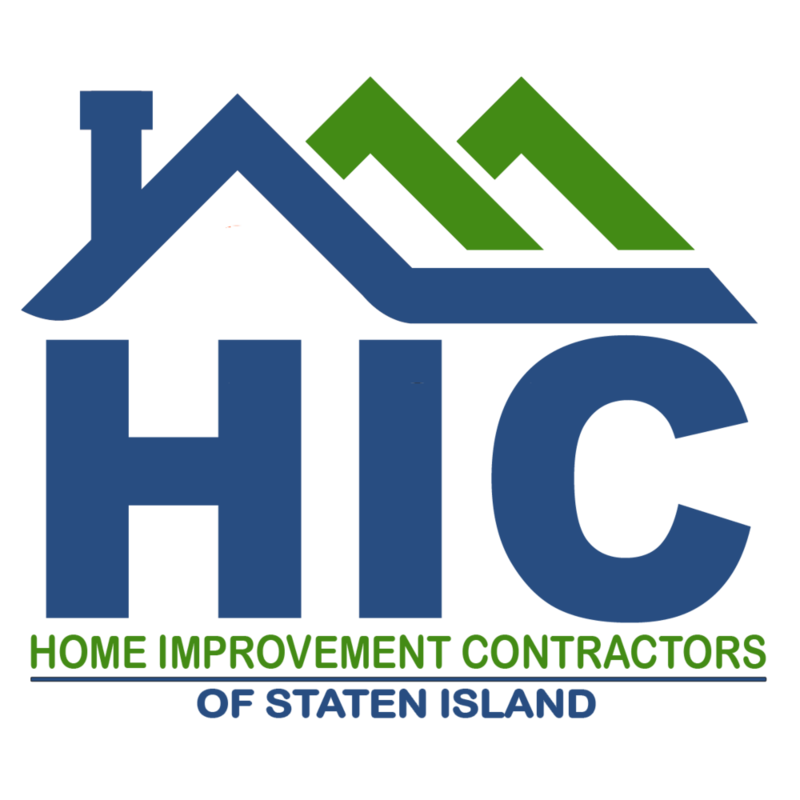 He is a fair and honest contractor and has been doing the right thing for both residential and commercial customers for over 25 years." 2019. Gary's Landscaping. All Rights Reserved.